← Weekly round up. Survival essentials. An ice cold clear night. Stars sparkle up above as we drive through twisty black roads. An old friend. Conversations swimming deep as the years are recalled. Pain, sorrow, hope and joys retold. As if no time has passed at all. And yet here we are. Side by side in the dark night. We journey to hear the man who has sung us many songs across our lifetime. Whose music always brings joy and wonder and has accompanied us through so much. 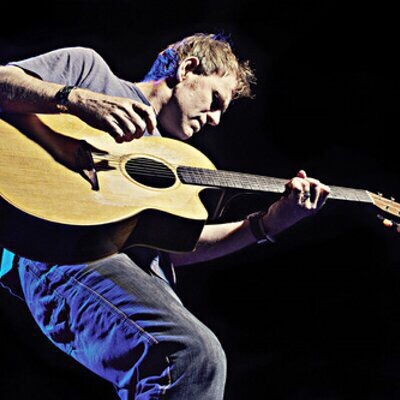 Martyn Joseph has been the soundtrack to so much of my life and soul searching moments over the last 20 years. A line of silver thread through heartache, certainty, doubt, confusion, wonder, pain, friendships, marriage, children and more. He comes on stage and we stop the chat mid flow, taken off guard by the reason we are here. The guitar launches into action and the call is clear. ‘Sing to my soul’. Yes please. To our souls that have seen too much to really explain these past few years. Sing to our souls in such turmoil at the circumstances in our lives. Sing to our souls on this day of big news and uncertain change in the world around us. Sing to my soul. Sing to this dark. ‘I’m here tonight to tell you that somehow, somehow it will be alright’. The mood is somber tonight. The backdrop of news from another land is burning across the set list. Like a love call to a nation we are given a night of songs that need to be sung to stir hope in the midst of fear. We are reminded to look for the good in this crazy world. We are given a night to whisper in that the glass is so heartbreakingly beautiful, that we may not have the luxury of despair. We can keep going through the dark. This is the theme of the evening and he sings it loud and strong. A call to not give in, to cherish kindness and courage. A call to keep on loving. A call to be brave and strong. A call to mother love that goes on and on and on and on. A call to remind us loudly that the ‘purpose of power is to give it away’. Deep in the heart of Sussex, miles from our day to day worlds, music does what it does best. Our souls are soothed. We are stirred with light and truth. We are reminded of hope and we are deeply glad we have someone who sings beautiful wonder to us as we sit in the dark. We drive home in the ice cold clear night. Somehow I sense there is a way to keep on walking in this dark.